We make your bridges and crowns out of gold, silver, porcelain or combination of these. Dental Crowning is all about dental restoration. 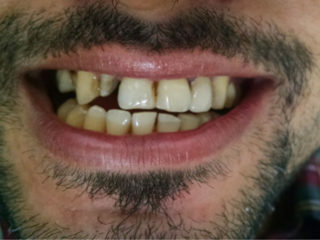 Under this procedure the decaying tooth is completely encircled to save it from degradation or breaking-out. 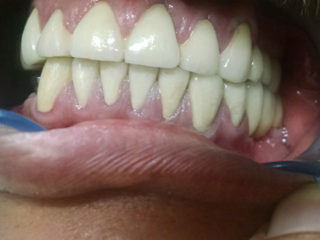 Whereas Bridge in teeth, involves restoration of missing teeth by putting an artificial teeth in its place permanently. Simply saying, in dentistry treatment, a dental impression of tooth is made to make a crown. 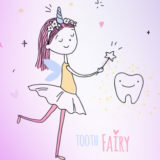 Once the crown of tooth is moulded, it is implanted in the place of decaying tooth. For making a crown of tooth, restorative materials like porcelain, silver and gold are used. 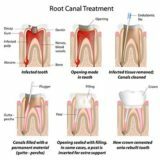 Scientifically proven methods like CAD/CAM, Leucite Reinforcement are applied to carry out the procedure. 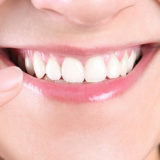 In case of dental bridge problems, a bridge in teeth is made out by reducing the size of either side of adjacent teeth, and then putting an artificial tooth, made out of porcelain or composite resin. In layman’s language, this restorative tooth is called the dummy tooth. The entire process of Bridging involves three steps: tooth preparation, restoration fabrication and post – restoration treatment. What material is a dental crown made up of? What are the alternatives to Dental Bridges? A. A crown is a dental restoration that covers and protects the tooth. It functions like any natural tooth and restores its shape and size. A. A dental bridge is used for replacing single or multiple missing teeth by taking the support of adjacent teeth. A. Dental implants are the alternatives that can be used to replace a missing tooth.